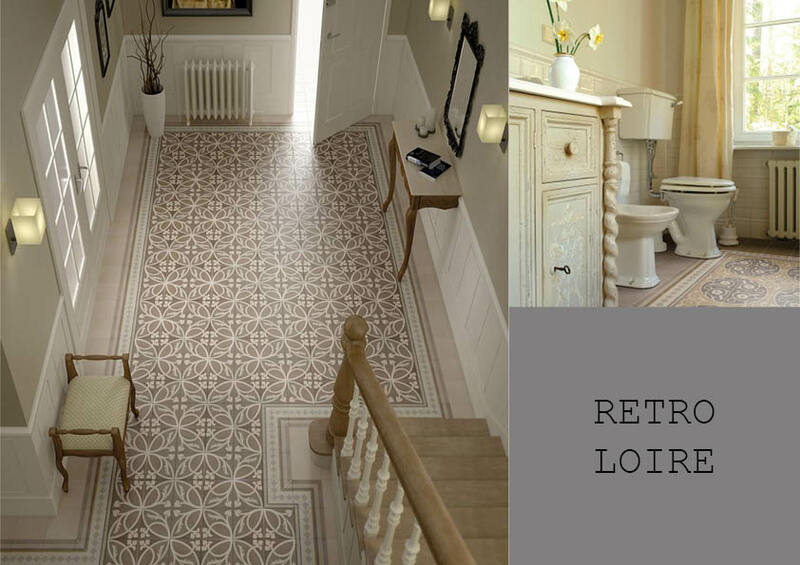 Graphically inspired by worn carpets, the Renaissance tile from Smart Tiles invites elegance and vintage chic. 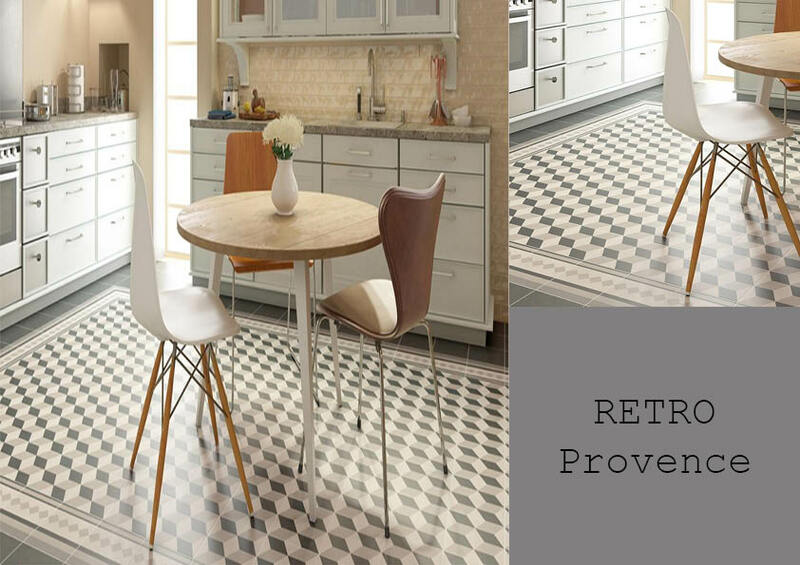 TheRenaissance porcelain tile is available in various large format sizes, perfect for those larger floor spaces. 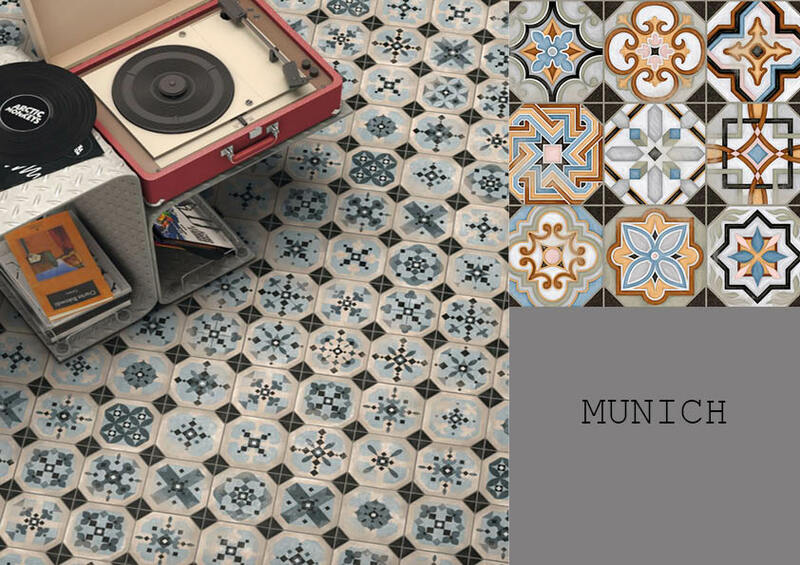 Gorgeous tones and texture, this Smart Tiles porcelain can be installed in various properties, from residential to commercial. 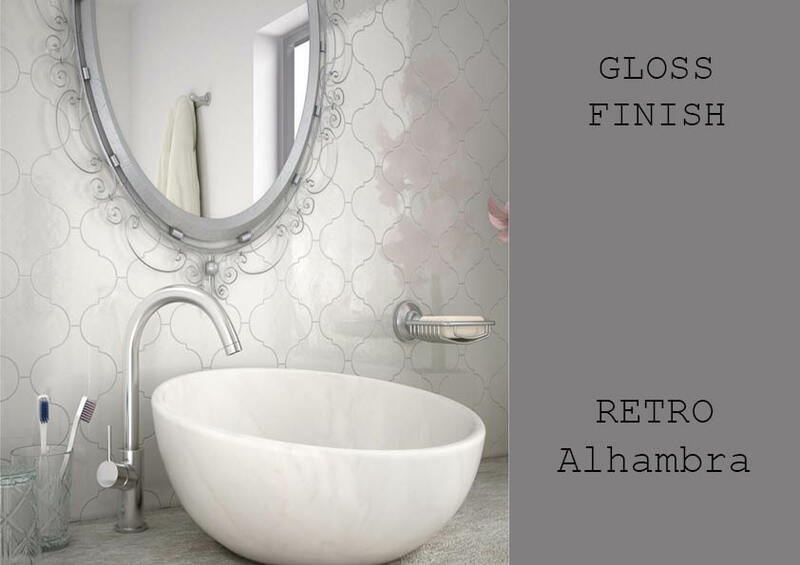 To order this product please give us a call on 01539 730835. This is available for delivery across the UK.